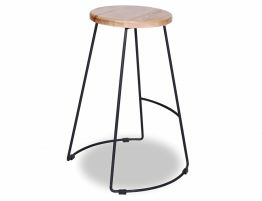 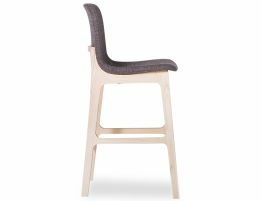 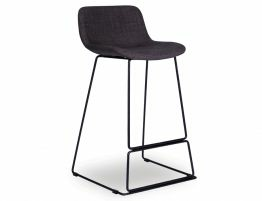 Relax House offers a large range of high bar stools. 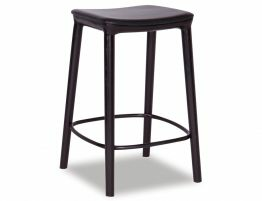 Within our selection, you can find something affordable that will meet your style preferences. 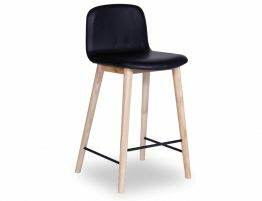 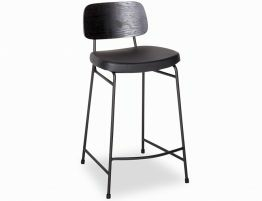 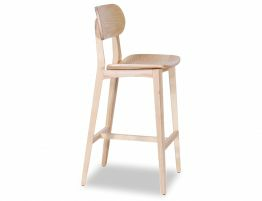 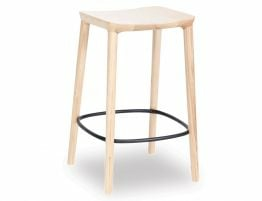 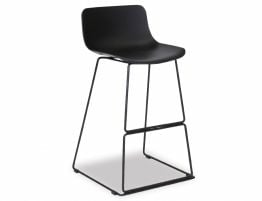 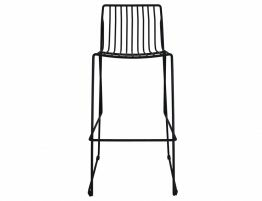 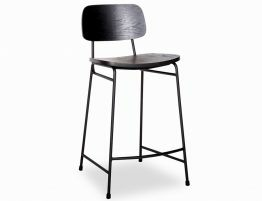 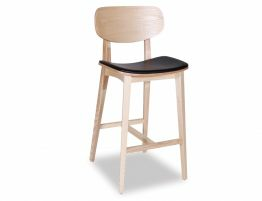 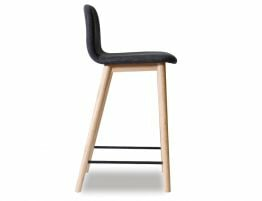 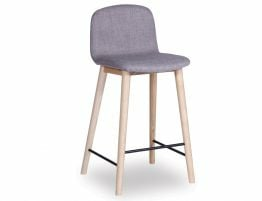 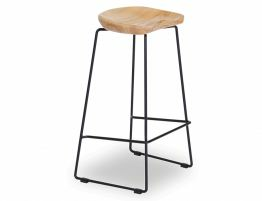 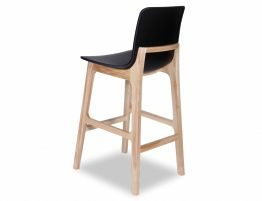 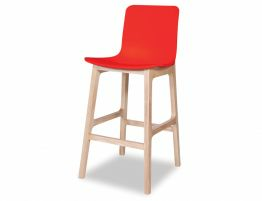 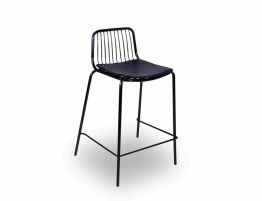 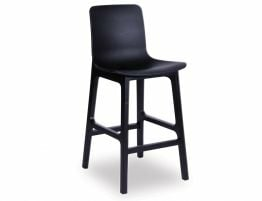 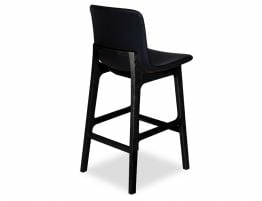 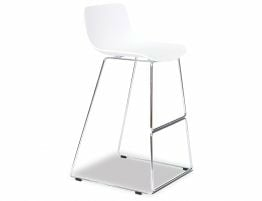 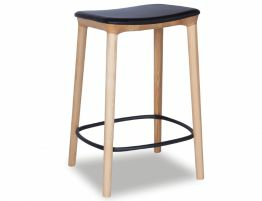 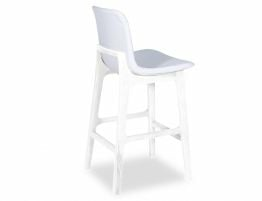 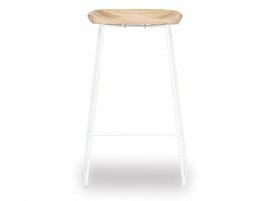 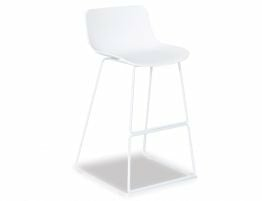 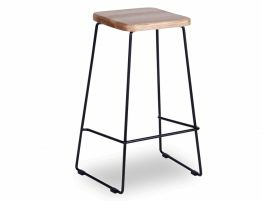 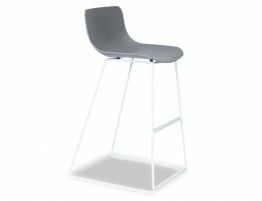 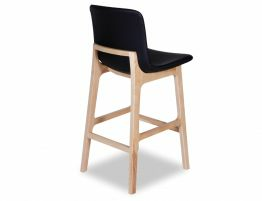 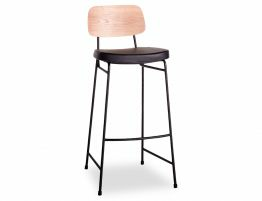 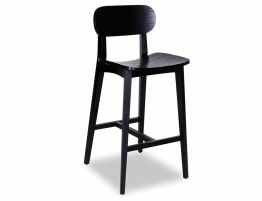 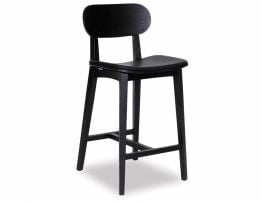 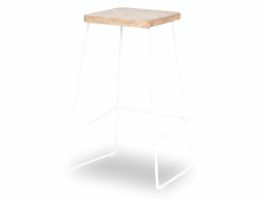 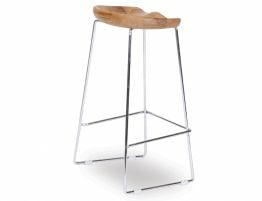 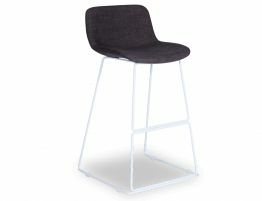 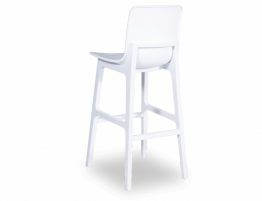 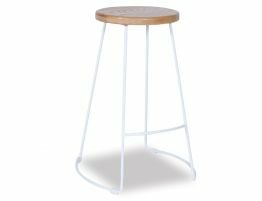 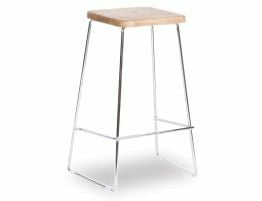 Finding the right high bar stools will allow your patrons to relax and enjoy dining at your restaurant or cafe. Here are some of the popular and budget-friendly options that we offer.